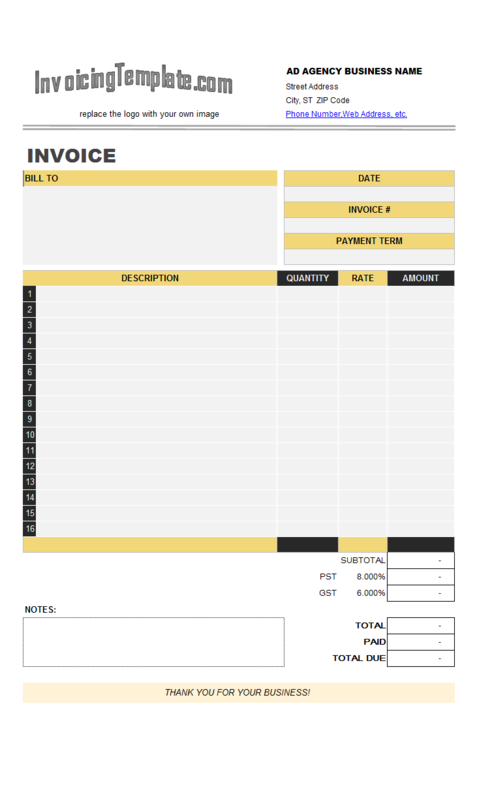 This printable labor invoice template covers job descriptions, hours, rates and total amounts, as well as the general fields for invoices such as invoice#, invoice date and payment term. 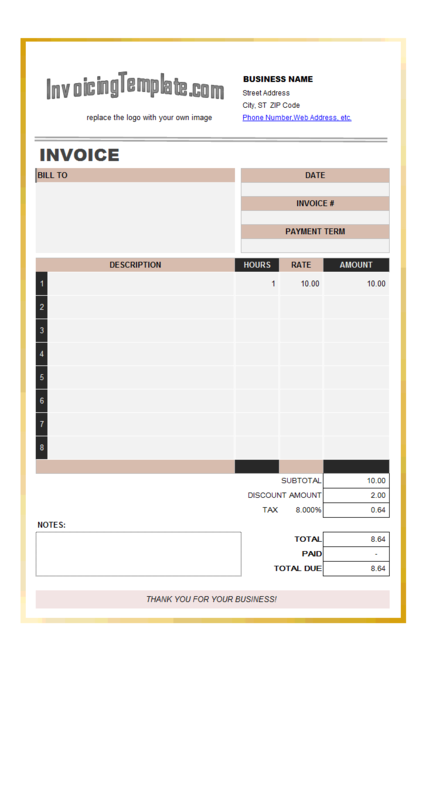 It calculates taxes, subtotal, discount and total using Excel formulas. 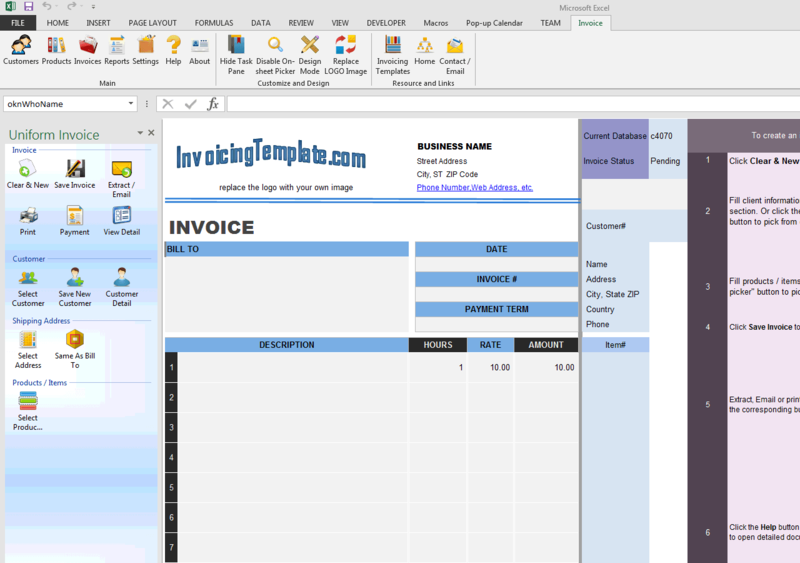 c4070 now includes the customized invoice template for the latest version of Invoice Manager for Excel. This is what you will see when you open labor.xlsx. 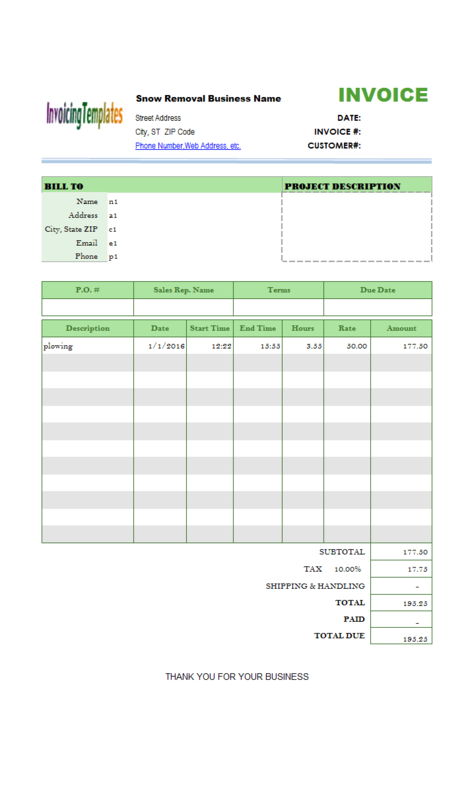 This Excel labor invoice template calculates line totals from hours and hourly rates. 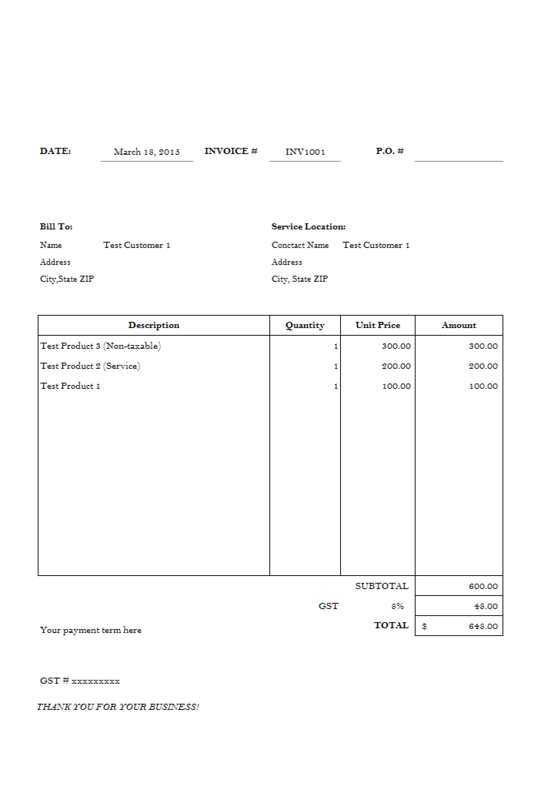 There are many other samples here on InvoicingTemplate.com that could be used for invoicing parts, labors and services. 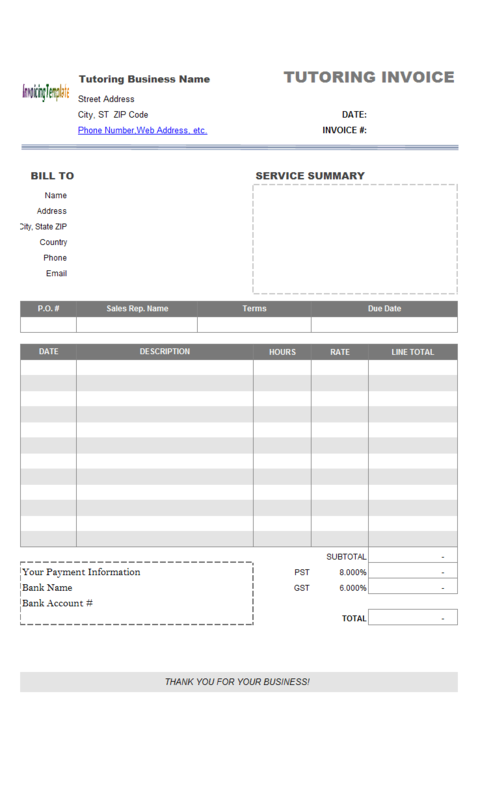 For example, Invoice Template Labor Excel Spreadsheet, Contract Labor Invoice Template and Excel Job Invoice Template collect the top 10 invoice templates in our database that are closely related to labor invoicing; for specific implementations, there are samples like Handyman Invoice Template, Engineering Service Invoice Template, Welding and Fabrication Service Invoice Template, Freelance Invoice Template, etc. 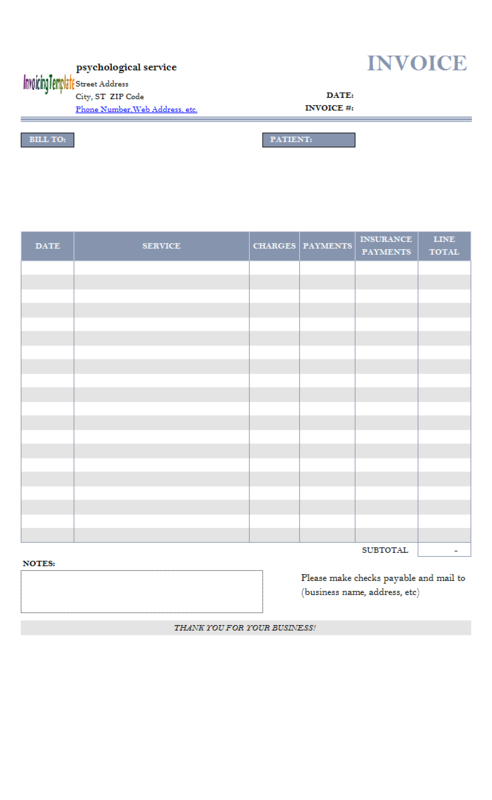 Still not find your desired invoice template? 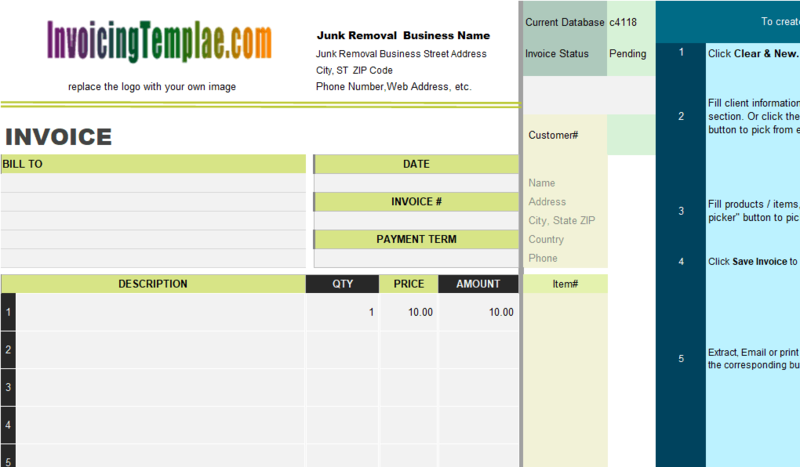 We've developed a search box for you to find and download invoice template with template# or name. 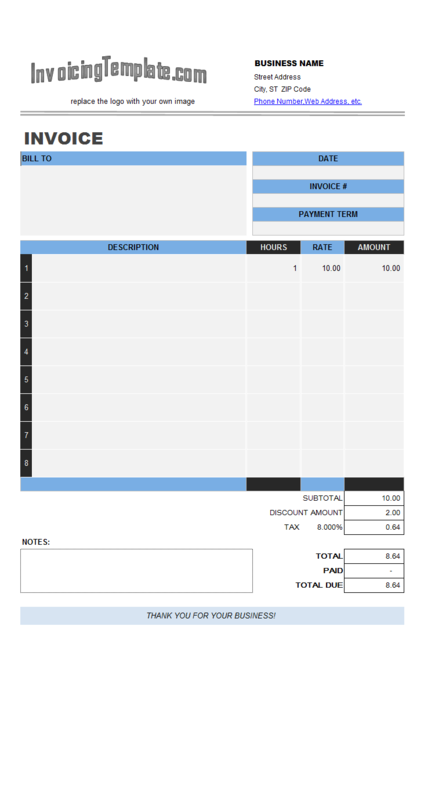 Just like most Excel sample invoicing template here on InvoicingTemplate.com, Labor Invoice Template has a logo placeholder image on the top of the form, which you can replace with your own image. 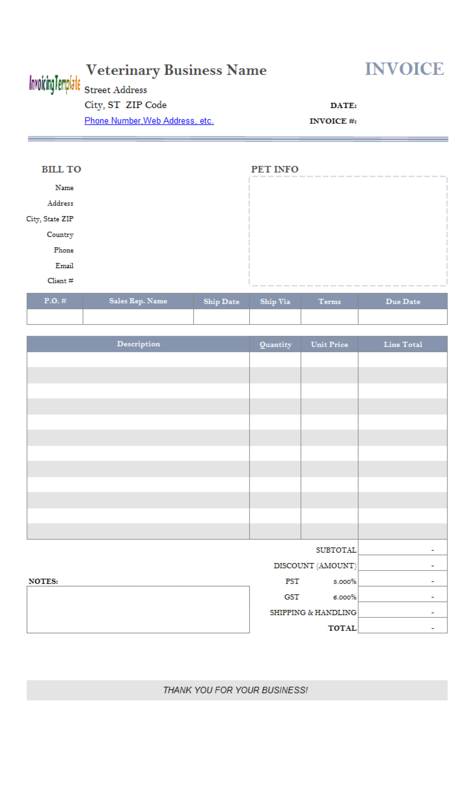 This template has 8 lines on the invoice body. 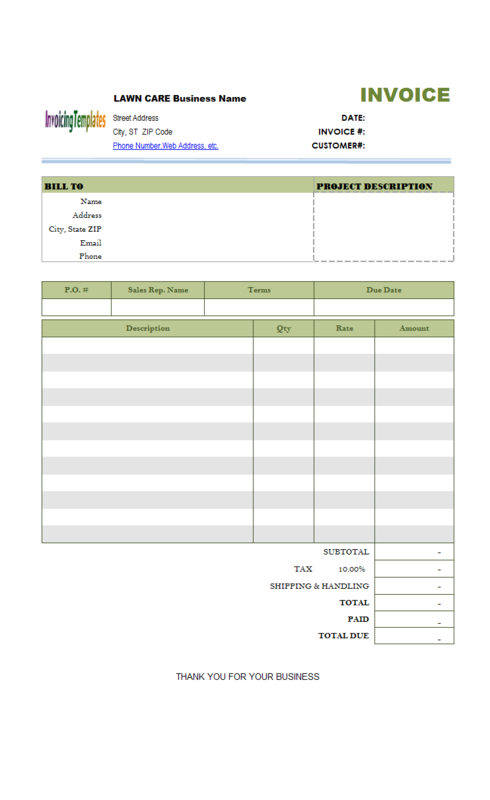 It is created based on Advertising Agency Invoice Template which has 16 lines on the invoice body. 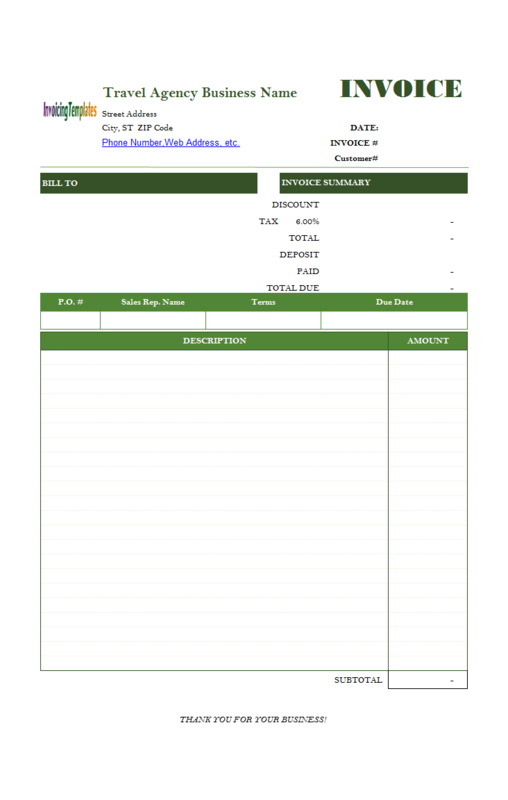 Labor Billing Format for Excel was simply created by hiding the last 8 rows and increase the height of the first 8 rows. Also, all the "Description" cells now has the "Wrap text" enabled so that each cell enables you to enable multiple lines of text. 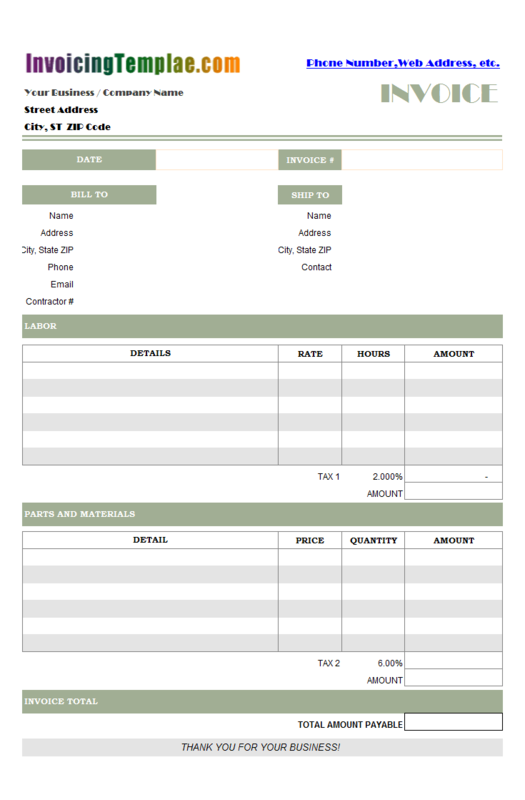 Remember that, our templates are pure Excel invoice template without macros. 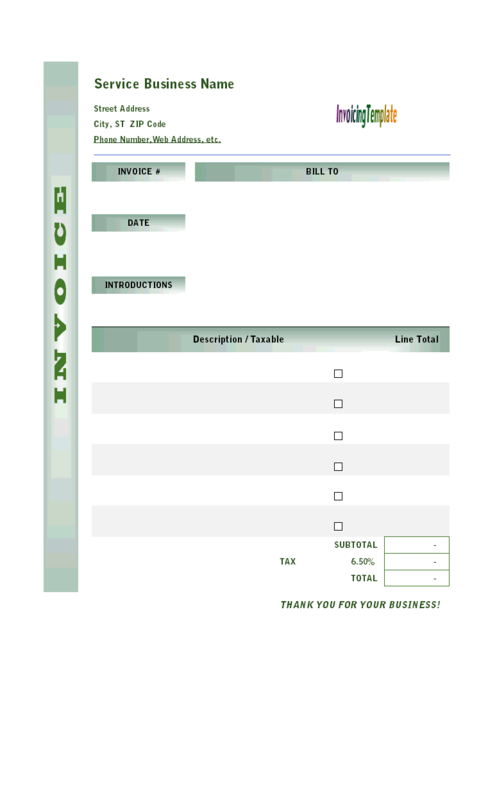 The templates are not protected with password which enable you to further design / customize the template based on your business requirements. 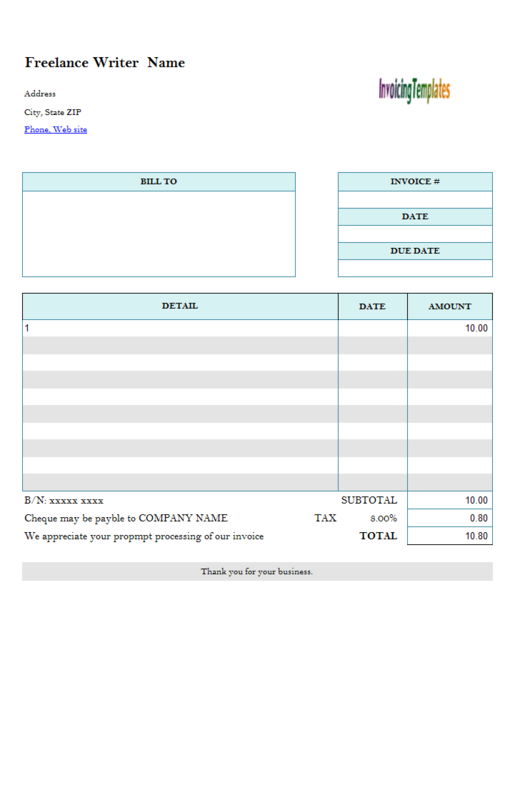 If you run a small / home business that need more from a simple invoice generator, simply install Invoice Manager for Excel (namely Uniform Invoice Software), which is our invoicing app that connect an Excel invoice template with back end databases (in Access or SQL Server format), allowing to easily manage your customers, products, invoice and payments. 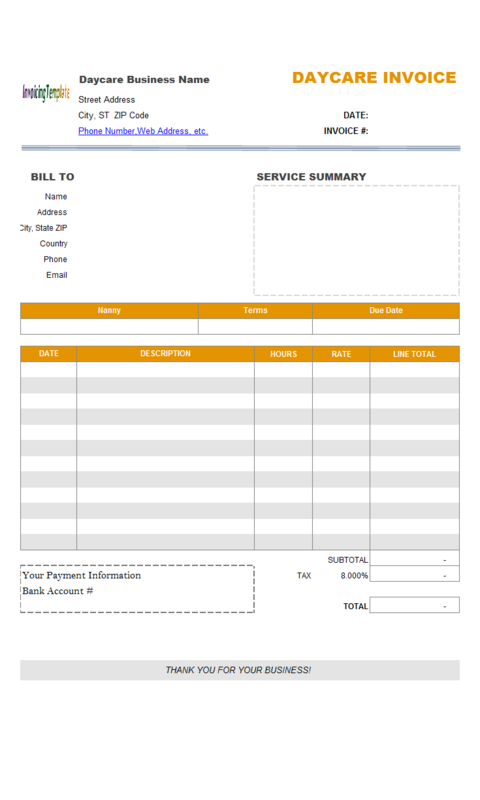 Like other form designs here on InvoicingTemplate.com, Labor Billing Format for Excel is free (offered to you at a price of 0.00USD). It works on Windows XP and all newer versions of Windows, and Excel 2007, 2010, 2013 or 2016.